Missouri Gov. 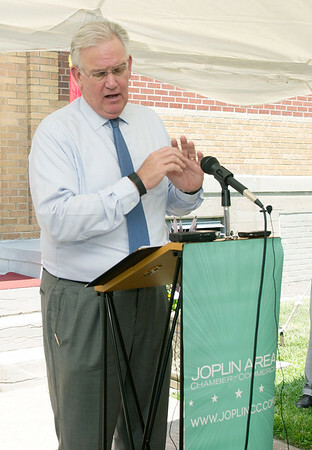 Jay Nixon talks about Missouri job growth during a press conference announcing the opening of HS Bakery at the location of the old Annie's Bakery on Maiden Lane on Tuesday afternoon. The opening will mean an additional 60 jobs initially, with a possible increase later.